Great Danes are one of the most loved dog breeds in existence. Unfortunately, the usual Great Dane price is also something that people do not look forward to discussing. If you are interested in getting a Great Dane, you will need to weigh in the costs and see whether or not it is a good idea to purchase this dog breed. When it comes to buying a Great Dane, there is one thing you have to remember. The cost of raising one is just like its size: big. You will have to remember that his food, health care, and other accessories need to be allotted for so you can provide for your dog. Why Do Purebred Great Danes Cost So Much? A purebred Great Dane costs more than a typical dog breed since there is just so much more of him. As a matter of fact, a full-grown, male Great Dane can have a weigh of up to 180 lbs. Female Great Danes, on the other hand, can weigh up to 140 lbs. 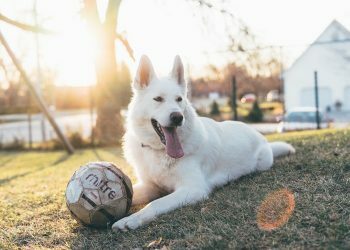 With this weight, you will need to make sure that you are providing the right food for your dog so he can get the right amount of nutrients he needs. 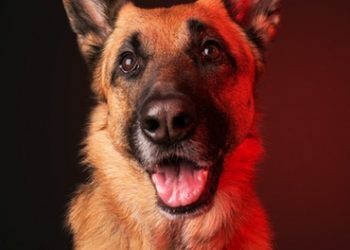 At the same time, you are making sure that your dog grows up to be strong and healthy. How Much Do Great Dane Puppies Cost? Commonly, Great Dane price range can be between $600 and $3,000. The price will depend on the breeder and the lineage of the dog. If you are getting a Great Dane with what they refer to as show-quality, the price of the dog can also be significantly higher. If you are in the market for a Great Dane that will be a pet for your household, you do not necessarily need a show-quality type dog. One way you can bring down the cost of a Great Dane puppy is to adopt one. This is because adopting fees can cost up to $400. But you will have to be patient in having a Great Dane puppy available for adoption. Apart from thinking about the Great Dane price, you have to examine whether or not you have enough budget for the food of your new dog. 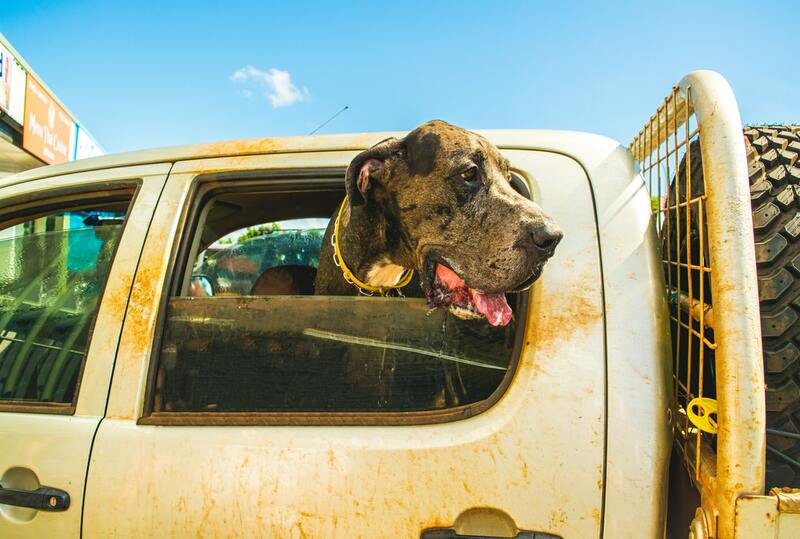 Since Great Danes grow really big, their appetite grows along with them. Typically, an adult male dog will need between 7-10 cups of food per day. A female adult, meanwhile, will need around 6-9 cups of food per day. With this, you will have to set aside a monthly budget of up to $80 for food alone. You also have to remember that Great Danes need a diet that is low-protein, low-fat, and low-calcium. Even if you still have a Great Dane puppy, he will have to follow this diet. 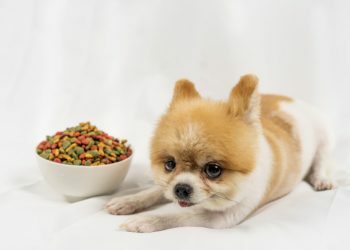 Apart from considering your dog’s dietary needs, you also have to remember to feed your dog throughout the day to avoid bloating. 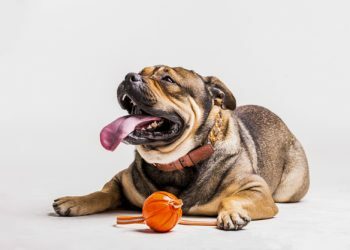 This is because bloating can lead to a serious problem for these dogs. When your dog becomes bloated, his stomach gets twisted and his intestines get compromised. If it is not attended to immediately, your dog might have to undergo surgery that could cost between $1,000 and $1,500. It could also kill your dog. 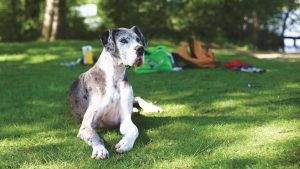 Are you ready to be a pet parent to a Great Dane? But how much does a Great Dane cost, really? 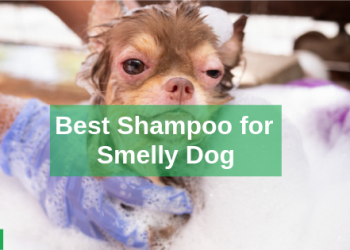 Without a doubt, this dog breed can be expensive and its upkeep can be really high. But if you are really interested in having one, don’t let the price turn you off. These dogs are great at being lovable, despite their massive size. And definitely, they will be a lifetime partner to you. Isn’t that a priceless deal?